WELCOME TO OUR FAMILY MEETING! 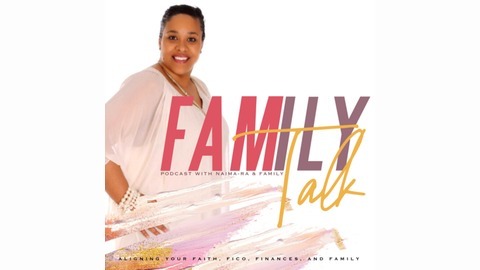 Where we talk about faith, FICO scores, finances, and family stuff! Defining your family goals, stewardship principles, and strategic planning will position your family for generational wealth. We teach and practice the #555method to position families for prosperity in just 15 minutes a day. Communicating with God, purpose, stewardship and imparting into your family is what we teach. Let's start aligning our FAITH, FICO, & FINANCES to strengthen our FAMILIES together! 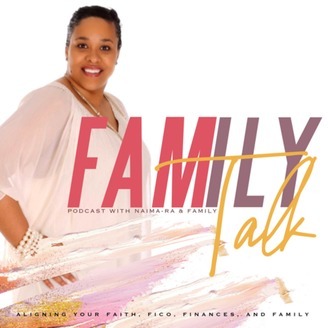 FREE Resources: www.alignfamily.org Become a supporter of this podcast: https://anchor.fm/coachnaimaj/support.